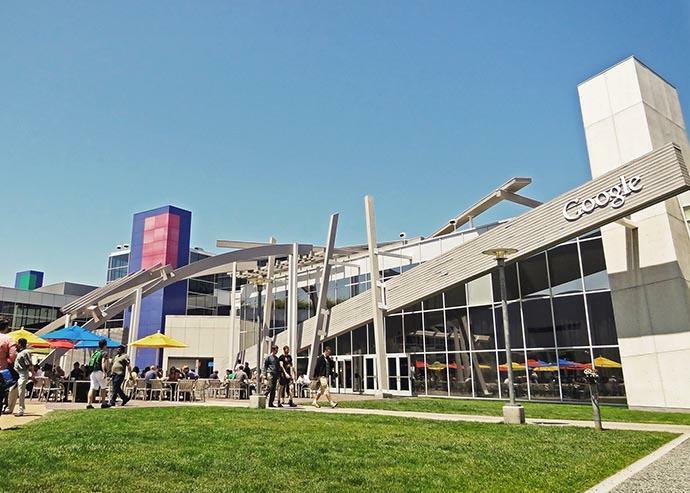 Cuker was one of a handful of top agencies selected to be invited to the 2014 Google Partners All-Star Summit at the Googleplex in Mountain View, CA. The summit brought together some of the best Search Marketers in the world who traveled from as far away as Egypt. We got to spend some quality time with our partners at Google talking about innovation, opportunities, techniques, and what’s on the horizon for the most powerful search engine in the world. The exclusive summit included a sneak peek on new tools to empower clients and maximize their ROI, as well as sessions on a wide range of Google services such as Google Shopping, Google Analytics, and Adwords. Highlights include “Why Local Matters” a session by guest speaker David Bell, acclaimed Professor of Marketing at the Wharton School of Business. Bell showcased extensive data and research that spotlight the emerging importance of location-based factors in eCommerce. As mobile becomes increasingly dominant Cuker will continue to move emphasis to localization within search marketing campaigns. Another powerful presentation by Nicolas Darveau-Garneau, Google’s Director of Performance Marketing included an unveiling of new advanced tools for partner agencies that provide increased functionality and insight to support growth-driven performance digital advertising. Cuker will be rolling out these advanced tools for our clients’ campaigns during the Holiday 2014 and 2015. Cuker Paid Search Manager Tim Soltysiak even won the World Cup-themed soccer Penalty Shootout contest, winning a Nexus 7 and bragging rights for the agency! Thanks again Google for being a great partner (and the all-expenses paid trip). We are energized to keep building digital business for our clients using Google’s tools and we’re already looking forward to next year! Want to learn more about Cuker's Search Marketing Services? Let's connect. Published on September 19, 2014 .